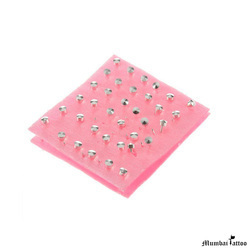 We are a leading Manufacturer of tattoo stainless steel piercing gun silver, mumbai tattoo ear body piercing stud silver and mumbai tattoo sterilized piercing earrings studs from Mumbai, India. 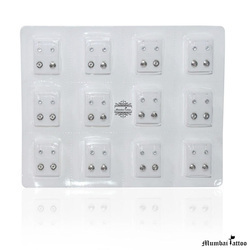 Available at Mumbai tattoo Mumbai Tattoo Supply Brings You The Best Quality Products. 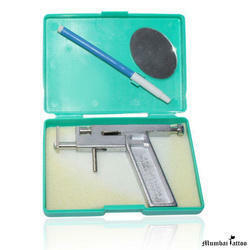 Looking for Piercer's Corner ?